USB HID Logger can log data from several USB HIDs simultaneously. You can use different data log and export options for each device. 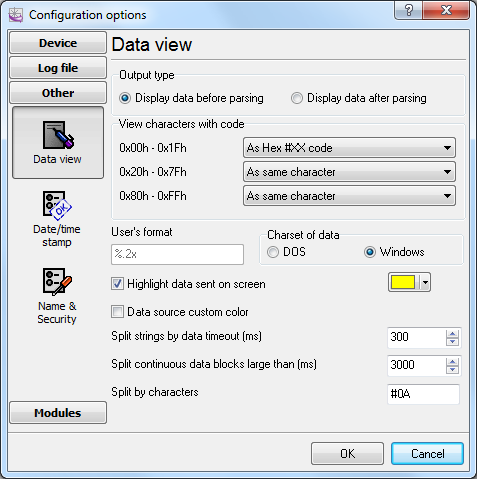 The program can log and export both binary data in the RAW format and decoded values from HID data packets. USB HID (human interface device) is a class of USB devices for interacting with people. Initially, this class included such devices as keyboards, mice, gamepads. The detailed specification of the HID interface made it possible to produce devices that do not interact with people directly, but use the HID interface to transmit data. 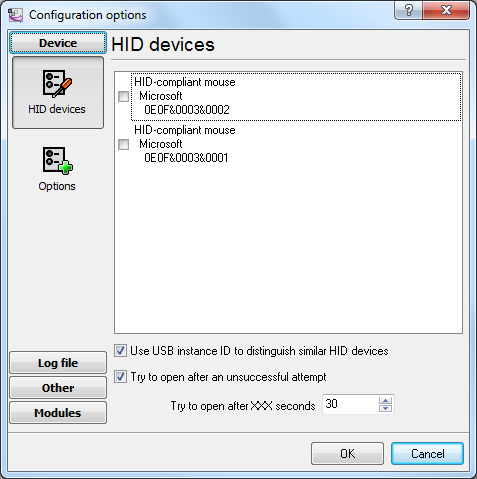 If a USB device supports the HID interface, it does not require special drivers, which makes it easier for the end user to install and connect the device. What problems can be solved with USB HID Logger? More and more devices that support the HID data exchange interface have been appearing lately. It can be laboratory, measurement or medical tools, barcode, RFID or fingerprint scanners, UPSs (uninterruptible power supplies). It is not always that software supplied with these devices offers the necessary features. 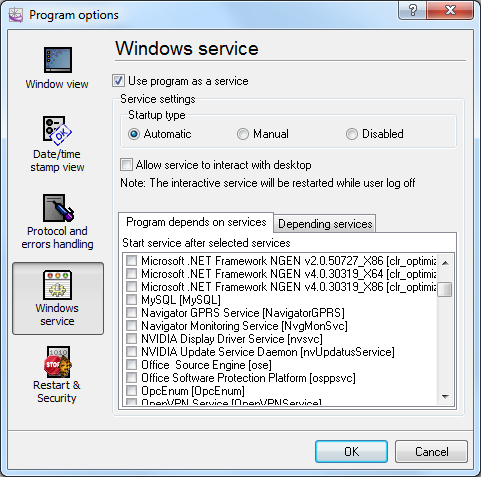 This program is intended to supplement or completely replace the "native" software. Getting started is easy. USB HID Logger is ready! After the installation, start USB HID Logger using the shortcut in the Start menu. Click the button with the green plus in the main window of the program and select USB HIDs from the list. Then specify how you would like to process, save and export the received data.